However, the statute of limitations extends to six years for taxpayers who understate their adjusted gross income by more than 25%. What constitutes an understatement may go beyond simply not reporting items of income. 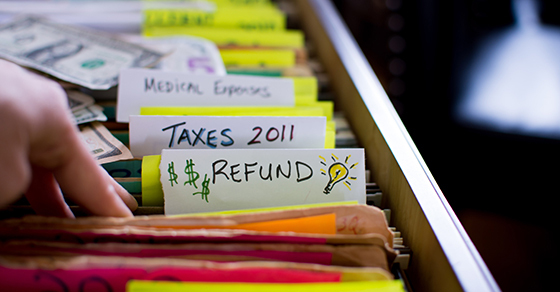 So a common rule of thumb is to save tax records for six years from filing, just to be safe. * Hold on to W-2 forms until you begin receiving Social Security benefits. Questions might arise regarding your work record or earnings for a particular year, and your W-2 could provide the documentation needed. * Retain records related to real estate or investments as long as you own the asset, plus at least three years after you sell it and report the sale on your tax return (or six years if you want to be extra safe). * Keep records associated with retirement accounts until you’ve depleted the account and reported the last withdrawal on your tax return, plus three (or six) years.